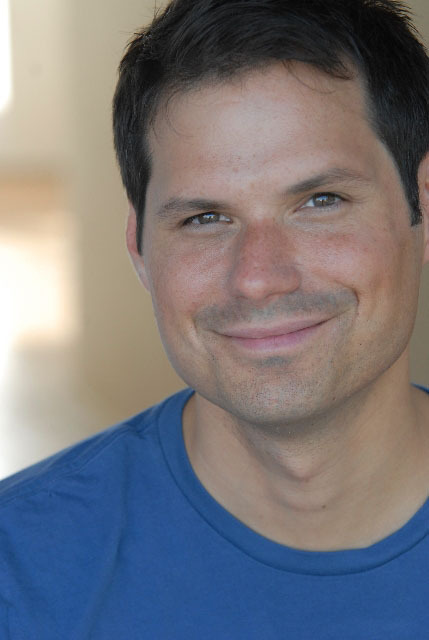 Michael Ian Black loves the '80's. But, how does he feel about traveling the country in a poorly air-conditioned RV with Meghan McCain, the daughter of Arizona Senator John McCain? 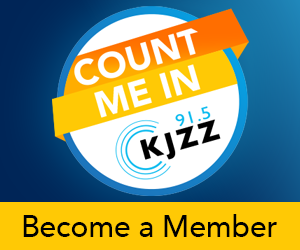 He spoke with KJZZ's Mark Brodie about his experiences, which are detailed in a new book co-written by the pair.